Call center available Monday - Saturday from 6:00am - 10:00pm and Sunday 9:00am - 5:00pm for inquiries, reservations, and payments. Kiosk avalable at exterior entry for after hour move-ins and payments. Our property is a short distance away from well-known destinations in Macon, like Panera Bread, Buffalo Wild Wings, Kroger, OrthoGeorgia and Days Inn. 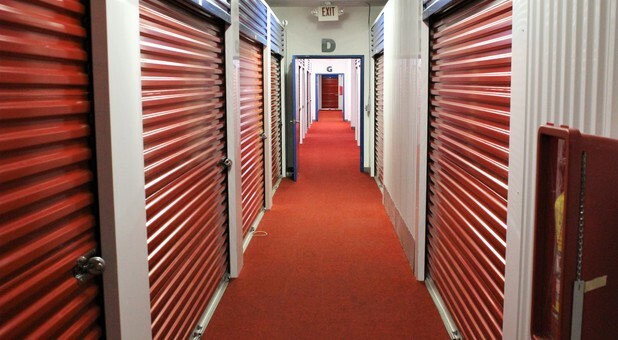 We have climate controlled units, keypad access, security cameras, carpeted aisleways and moving carts, we are eager to exceed your expectations! 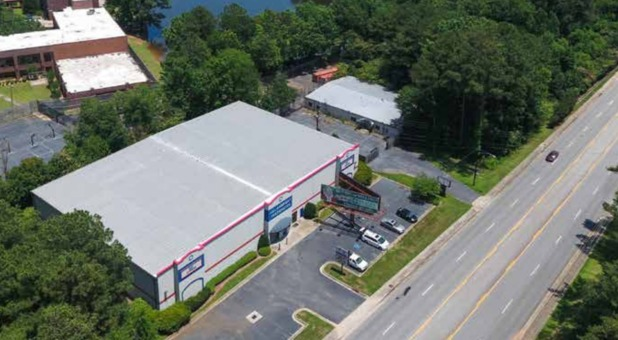 Our facility is home to nearly 30,000 square feet of space and we’d love to share some with you! Contact our team today to get started. 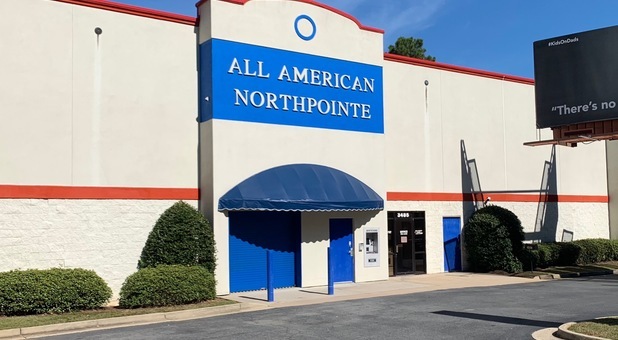 CHECK OUT OUR FACILITY IN NORTH MACON! 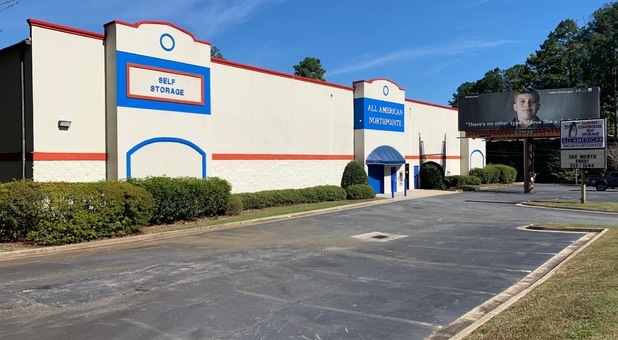 Whether you’re looking for affordable self storage near Juliette, Forsyth, Lizella, Centerville, Byron, or Gray, our property on the north side of Macon is conveniently located to meet your needs. With carpeted aiseles, well-lit hallways, keypad access, and packing and moving supplies, we have everything you need to make storage easy! Our office hours is open Monday through Friday, at which time you can walk in and speak with one of our helpful storage representatives or you call us any time and you’ll be connected with a call center professional! We’d love to tell you more about our current availability and help you choose the right unit size for your belongings. Since we’re located just off I-75/Highway 401, residents from all around the area can enjoy an efficient experience with every visit. You can utilize our handcarts and dollies to move your items quickly. With access hours from 6 a.m. to 10 p.m. every day of the week, we give you the time you need to move at your own pace! Our property is a short distance away from well-known destinations in Macon, like Panera Bread, Buffalo Wild Wings, Kroger, and Days Inn. 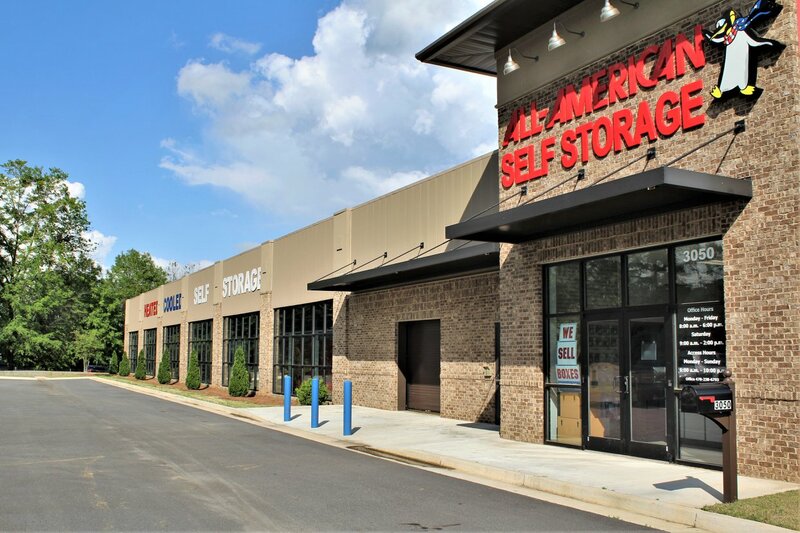 Whether you’re looking for a climate-controlled storage unit or a facility with video surveillance, we’re eager to exceed your expectations. Our facility is home to nearly 30,000 square feet of space and we’d love to share some with you! Contact our team today to get started.